The Princess has been captured. A hero set forth to rescue, but never to return. 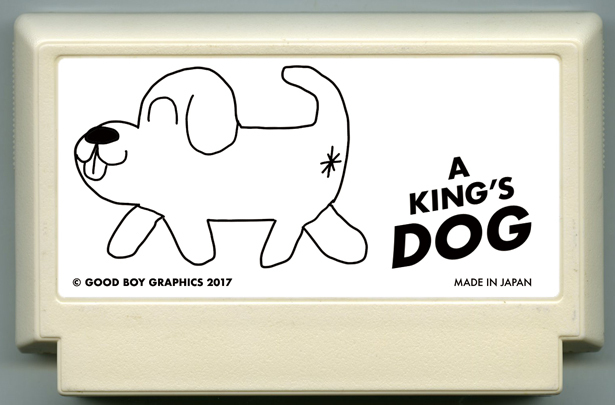 Now it’s up to the king's dog to save the world from evil!